Två godisar i en? Klassiskt roligt poppande godis som blir till tuggummi i munnen. 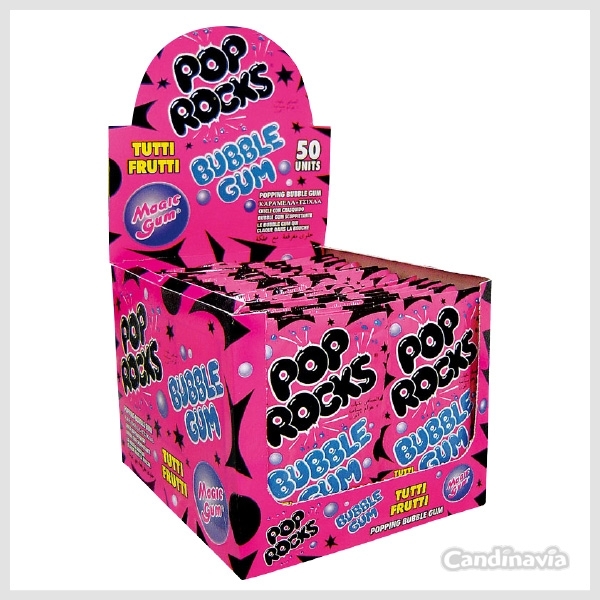 Classic mouth popping candy that changes into bubble gum! Blow the coolest bubbles in the neighborhood!